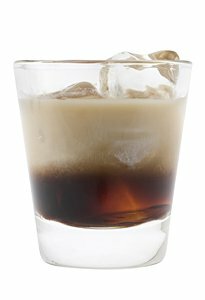 From the reading I have done, a Black Russian and soon after, a White Russian cocktail recipe, first appeared around 1949. Supposedly a Belgian bartender named Gustave Tops invented the beverage in honor of the U.S. ambassador then living in Luxemborg. He used Russian vodka in addition to Kahlua in his recipe. He named the cocktail because it was the time of the Cold War with the Soviet Union, or so people think. The name of the cocktail may also be simply because he was pouring Russian vodka. The beverage is traditionally poured over crushed ice in an old-fashioned glass. The White Russian cocktail appeared soon after. It also is made with vodka and Kahlúa with the addition of cream. 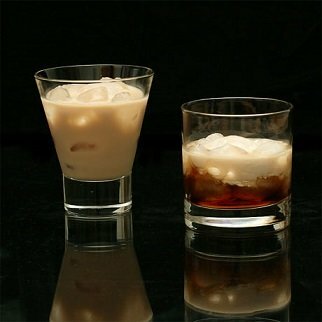 Milk is often used as a substitute for the cream but in doing so, it does change the taste of a White Russian. The name of the drink is either because of the added cream or because the name of an anti-Bolshevik group during the Russian civil war was the "White Russians." No one knows for sure, but we do know the cocktail is not traditionally Russian. Kahlua is a Mexican coffee-based liqueur and is one of my personal favorite liqueurs. It is delicious and is found in many cocktail recipes. Preparation time: 1 minute. Serves: 1. 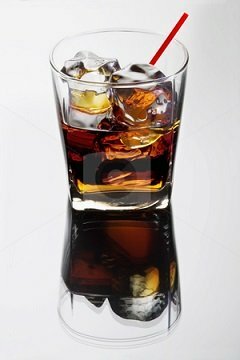 Enjoy your Black Russian and your White Russian cocktail recipes and the company of those you share them with!